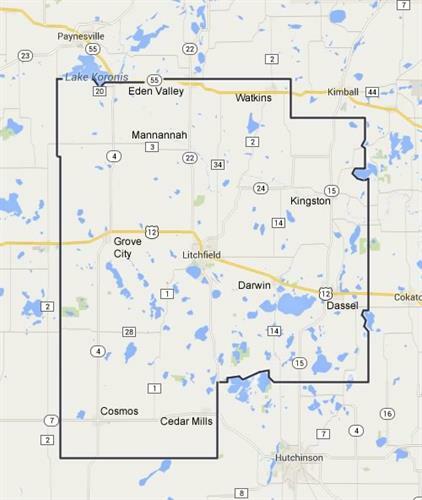 Welcome to Meeker County, home to over 23,000 people. 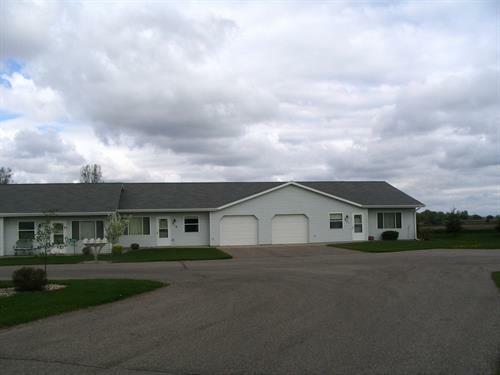 Located in the center of Minnesota, where Meeker County is ?The Perfect Setting to grow your business.? With a skilled labor force and a multitude of diverse companies that can give your business the bench depth it needs to be successful. Industries that work together for a better business environment are often more successful than going it alone. Meeker County has that type of environment. Come be a part of the momentum and working at the speed of business. 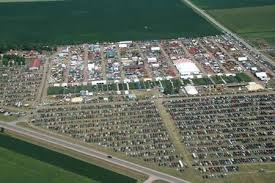 Meeker County is on the grow and Meeker County Economic Development is here to make it possible for your business to be part of it. Whether it?s starting a business, expanding an existing business, or moving a business to our neighborhood, Meeker County Economic Development brings the expertise to the table to make your project a reality. We take pride in working to find the pieces that are the right fit for the business, as well as the community benefiting from the project. What are you waiting for? 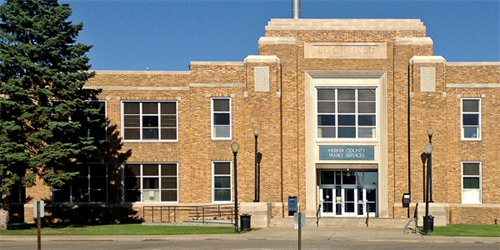 Come see why Meeker County IS the Perfect Setting for your future.